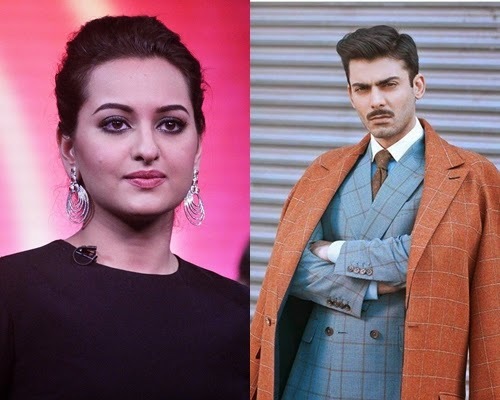 Fawad Khan Next Movie In Bollywood with sonakshi sinha. After Making a Bollywood movie ''Khoobsurat'' With ''Sonam Kapoor'' Now ''Fawad Khan'' got another project with ''Sonakshi Sinha'', in next film ''Fawad Khan'' will play ''Sonakshi Sinha's Husband Role. 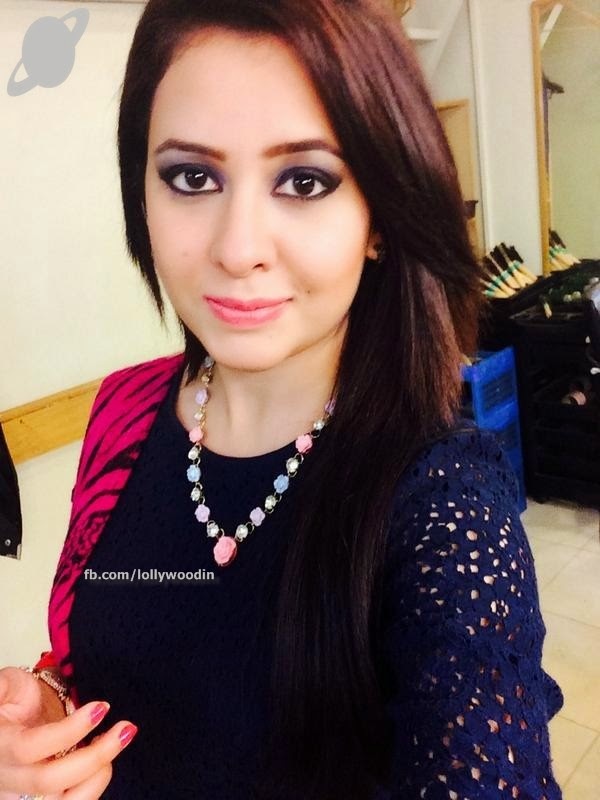 ''Sonakshi Sinha'' will play Amrita Paritam while Fawad will paly her husband role in his next film. Fawad Khan recently got bes bollywood debut at ''Masala Awards'' 2014 for his acting in film ''Khoobsurat''. in fawad khan's next film Sonakshi sinha will play amrita paritam, the poet and author who shared long relationship with ''Ludhanvi' while ''Fawad Khan'' will play ''Sonakshi'' Husband, that will be renowned artist and writer.